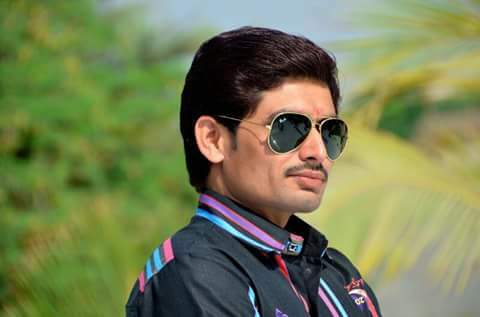 Hello Friends, My Name Name Is SANJU DANGAR IS A TECH BLOGGER LIVE IN GUJRAT (MORBI) INDIA. SHARE MANY USEFUL GUIDE ABOUT TECH, TRICKS. TIPS, MAKE MONEY ONLINE. PART TIME JOBS, JOBS INTERVIEWS TIPS, LIFESTLY, RELATIONSHIP,ETC. IF YOU LIKE THIS WEBSITE THAN VISIT DAILY. Hindi Love Shayari 143. is the online source of love tips, written on subjects like Friendship, Love Marriage, Life Style, Relationship, Love Solutions, Marriage Cast Problems in hindi and society by various great marriage of Love Tips network. Since the start of Tips & Tricks Network we focused on delivering rich and evergreen internet tricks that make readers feel so close to their heart and like their own real life story. Author those who writes these Love Tips are the reader their selves, as we provides the platform for directly submitting Tips, then our qualified team reviews the hindi tips deeply and unbiased. Rich and really touching Tricks gets a place on main page of hindi love tips Network. Based in India, tips & tricks Network has an iternational tips reader base, attracted by big tips database with rich content, user-friendly design, status for superiority and worth of contribution. tips Network is constantly adding new and unique tricks which make users to visit back over and over again. Welcome to my blog Hindi Love Tips I'm Sanju Dangar a professional hindi blogger. I am Hindi Tips & Tricks guide and also share info about All Hindi Tips. I Like to share article about Startup Business Ideas, Banking Safety Tips, WhatsApp Tricks, Government Schemes, Jobs Interview Tips, Banking Advice, Small Business Plan, Health & Beauty Tips, Security Tips, Students Career Tips, Love Story, Internet Tricks, Part Time Jobs, Android Smartphones Tips, Relationship, Make Money, Lifestyle I am started this blog to empowering indian people to make money online. Agar aap mera contact karana chahe to contact use se sampark kar sakate ho. Aap chahate ho ki meri site ki har post ka patta chale to aap apana Email subscribe kare..